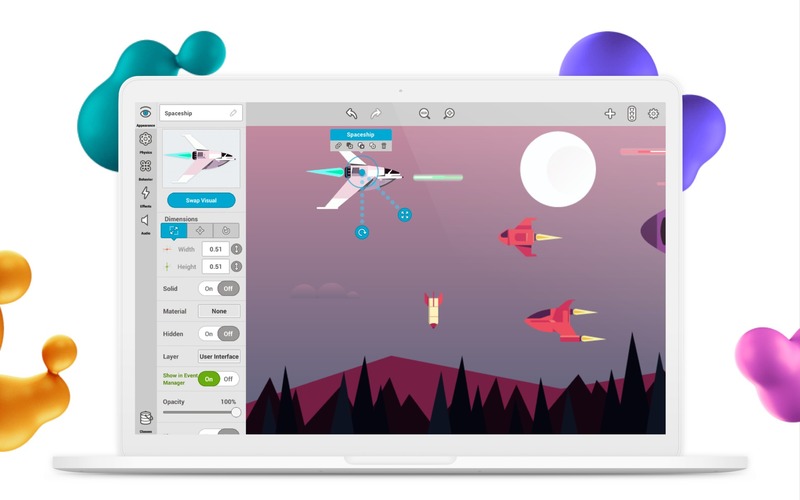 Create games, apps, and software without knowing how to code. Developer website: Ready Makers, Inc.
Is there a better alternative to Ready Maker? 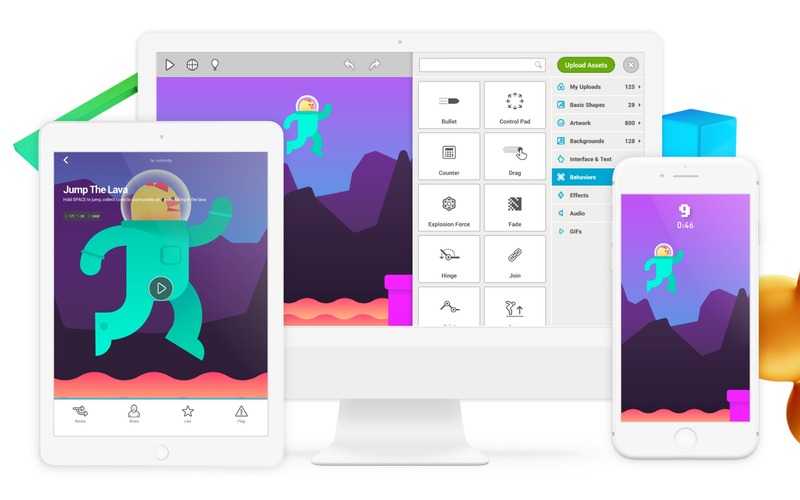 Is Ready Maker really the best app in Developer Tools category? Will Ready Maker work good on macOS 10.13.4? 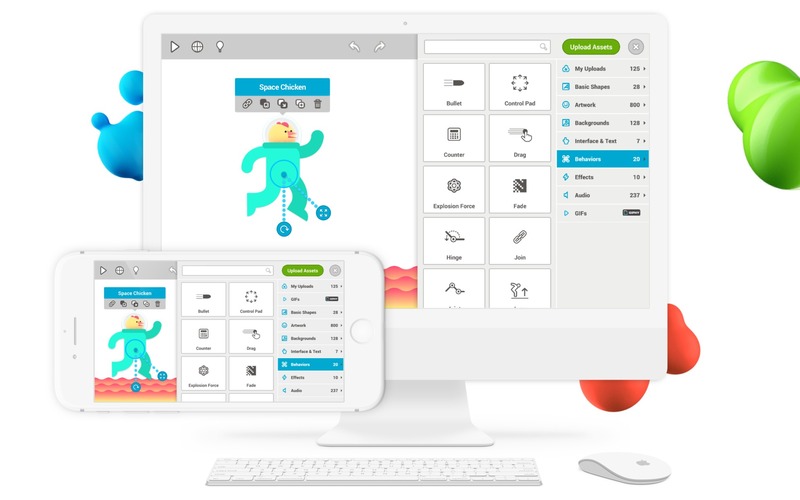 Ready Maker is an open-ended software creator that teaches anyone to create games, apps, and software without any previous coding experience. 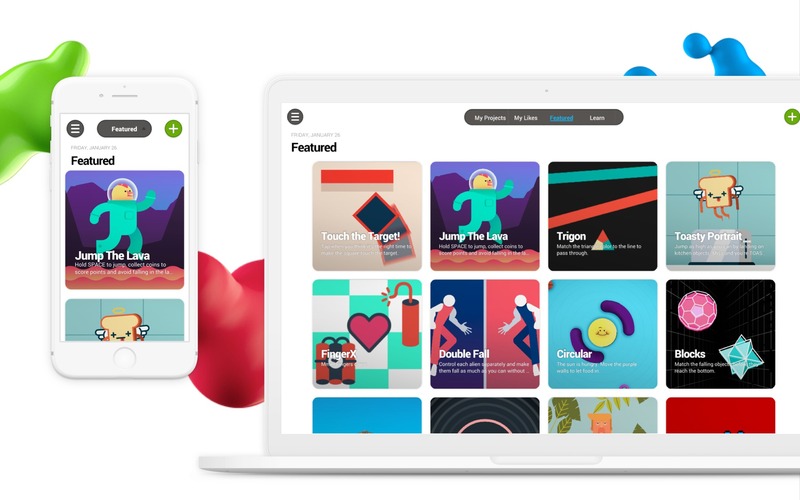 Choose from a library of hundreds of objects, programmatic behaviors like "bullet" and "tilt to move", along with special effects. Coding becomes simple-- "WHEN this happens, DO this"-- accessible to just about anyone. And if you already know how to code, push the app to its limits and make some awesome "ready made" scenes to show off. 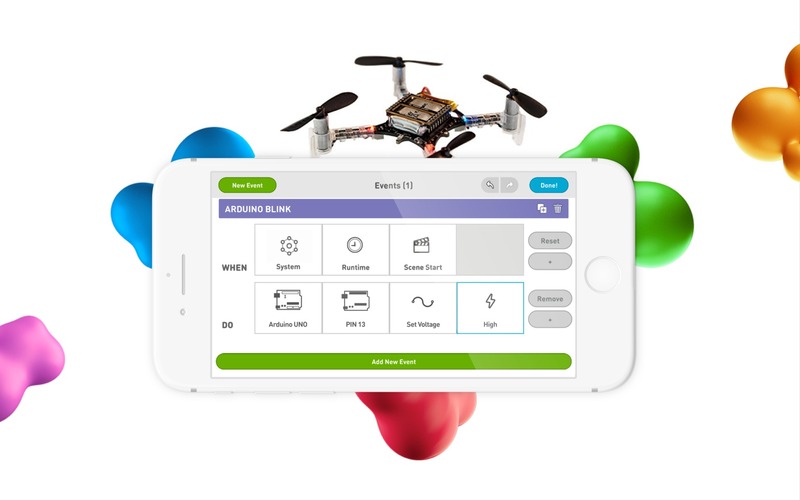 You’ll be amazed at how much fun Ready is. Ready Maker needs a rating. Be the first to rate this app and get the discussion started!